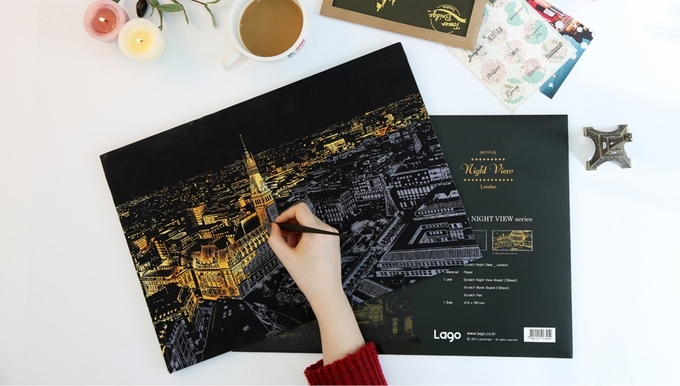 Kickstarter project Scratch Night View lets you scratch off a top layer of foil on hand sketches of cities across the world to reveal glowing nightscapes. 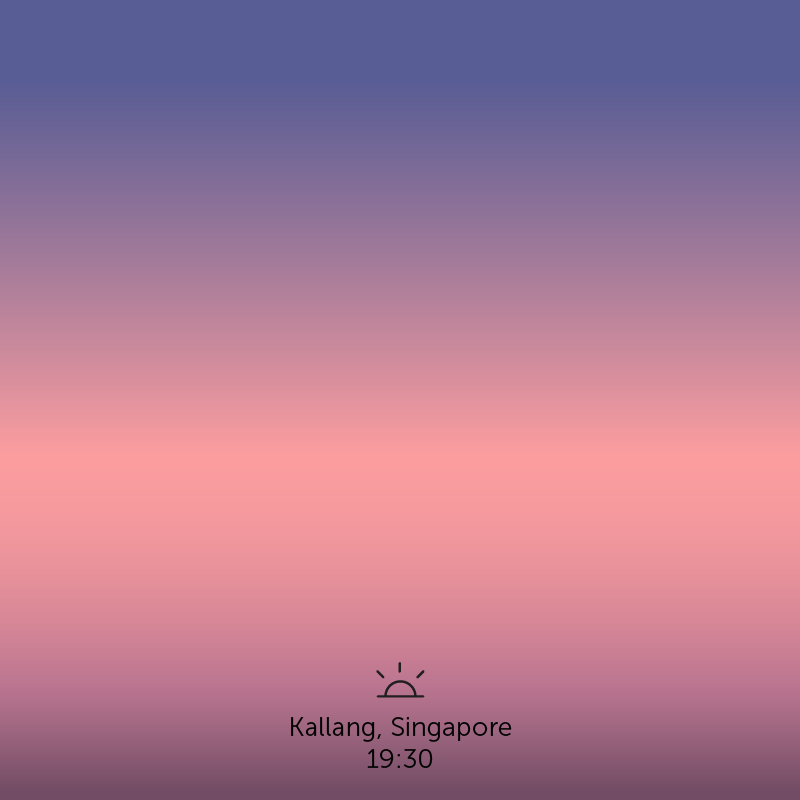 Struck by the beautiful but fleeting nature of sunsets, graphic designer Amanda Leung documents sunsets from around the world in enrapturing gradients. 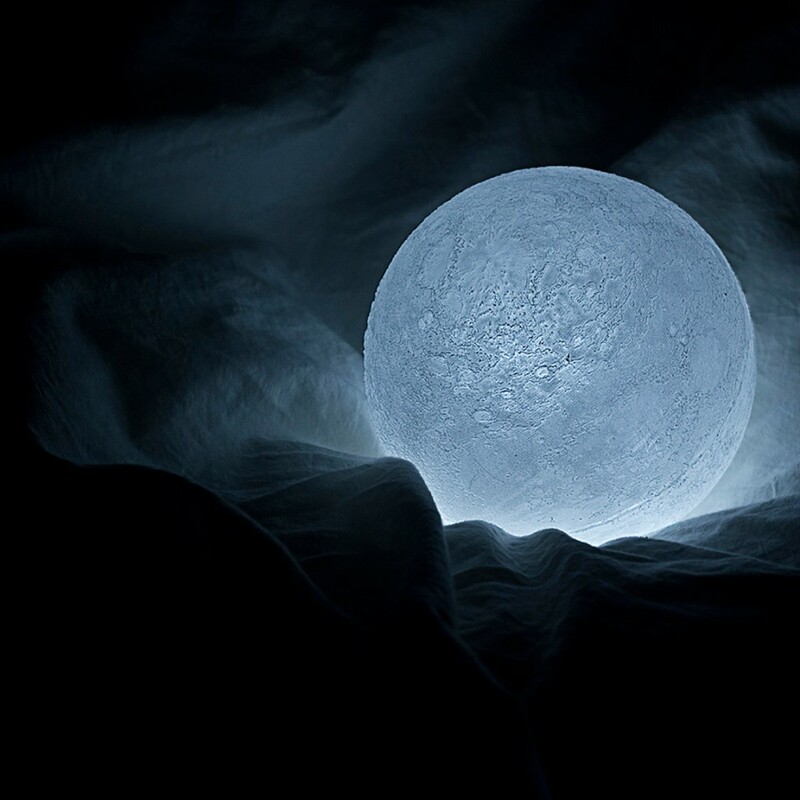 Japanese designers, Nosigner, let you have the moon right at your fingertips. 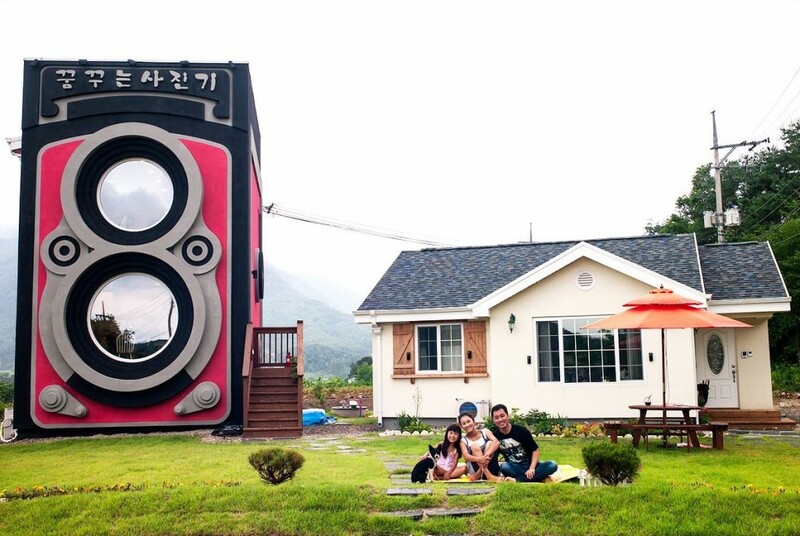 South Korean family opens a camera-themed cafe right outside their home – in the shape of a giant camera. 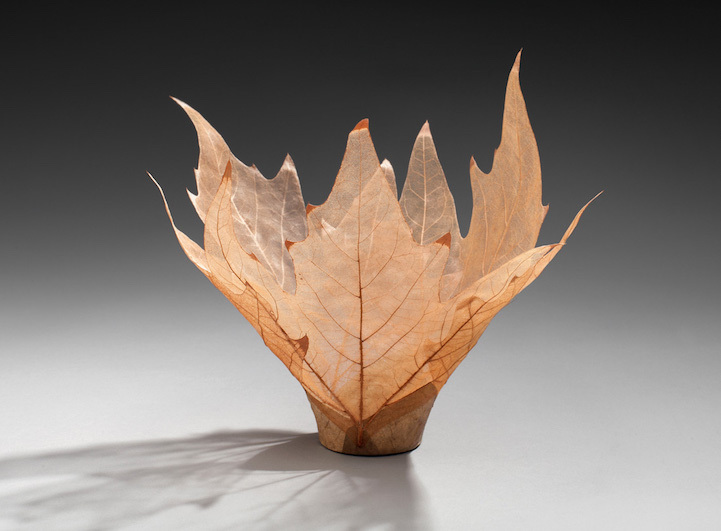 We take a look at one of the most revered artists in American craft history, Kay Sekimachi, and her latest works in the art form she knows best – fiber craft.